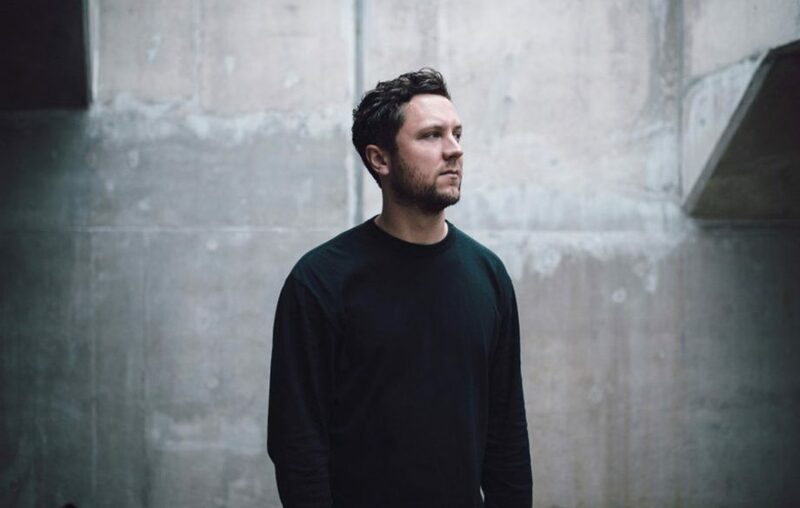 George Fitzgerald is supported by Makeness, but it takes a while to realise that the person standing on stage before us isn’t just another technician preparing the instruments for the acts ahead. The lights of the Art School don’t change, and in addition to his reserved stage presence I’m not kidding that it took a few minutes longer than it should have for me to realise he was in fact performing. As a one-man band, his skills were impressive; but the performance itself was lacklustre, leaving much to be desired and in need of an updated setlist that is more consistent. George Fitzgerald live on this tour is not the same as most DJ sets. He is complete with a full band to recreate his tracks live on stage before our eyes, a significantly different approach to other acts of the same genre. ‘Two Moons Under’, the opening track to his new album, is the first live song, and though the logistics of Fitzgerald and his band work seamlessly during reworks of his original tracks, there’s a weird atmosphere in the crowd trying to navigate how you react to a techno DJ set so early in the night. Fortunately, as well as a live band he’s also accompanied with a live vocalist for about a third of the songs throughout. The girl singing in front of us doesn’t have the voice we’re used to hearing on tracks such as ‘Roll Back’ but she has the stage presence and charisma George can’t offer himself from behind the decks. Although ‘Burns’ packs the punch needed to get the crowd excited and moving on its own, others needed her personality, and luckily for us her performance shone through most the night. ‘Boxed In’ is the closing track and it combines all the best aspects of the night, with the crowd chanting “Ohhh ohh” in time with the bounce-y bassline.